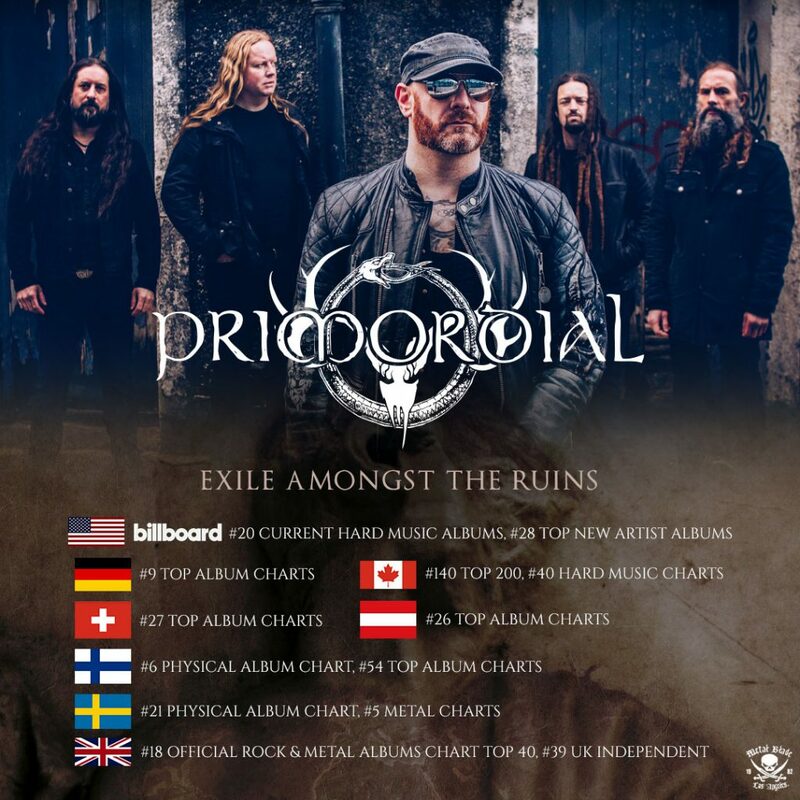 Primordial enters charts worldwide with new album, “Exile Amongst The Ruins” European tour kicking off tomorrow! Irish Pagan Metal Gods Primordial have just released their new album, Exile Amongst The Ruins, through Metal Blade Records. 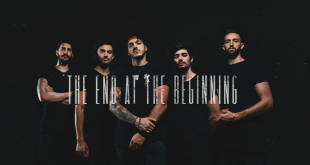 Once again building upon their signature sound, the follow up to 2014’s “Where Greater Men Have Fallen” is a more raw, “old school sounding” record than its predecessor. Hitting home with what vocalist A.A. Nemtheanga describes as “a direct energy” and wielding an urgency that is undeniable, the Irish quintet once again effortlessly blend elements of tragedy and might like no one else. 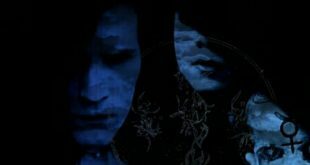 Likewise, the evolution in their sound continues to be organic and unforced, ensuring that “Exile Amongst The Ruins” is essential listening for both their long term faithful and those only now drawn into their world. Having started my career in 2002, I was able to acquire a very varied experience in the musical field: musician, show organizer and booker, association president, manager, artistic director, label manager, editor, photographer, audiovisual manager, press manager... Given the diversity of my musical skills, DISTROLUTION is a logical sequel to my career. 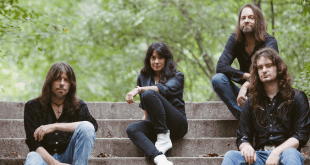 Previous Light This City drop new track ahead of fifth LP!